This entry was posted in Basics for a Bargain, Darling Of The Day, Luxury Look-Alikes For Less, Quickie Darling Deal & Steal, Red Carpet Review, Style Darling Daily, The $100 Challenge, The Stylish Five and tagged A.L.C., affordable fashion, ALDO shoes, ASOS, Basics for a Bargain, blazer, boohoo, Cannes Film Festival, celebrity, celebrity inspiration, celebrity style, Charlotte Russe, ChicNova, Chrissy Teigen, Darling of the Day, Dress Barn, EF Collection, Express, fashion, fashion blogger, Forever 21, Givenchy, GOjane, H&M, heels, JC Penney, Jennifer Meyer, Kurt Geiger, Luxury Look-Alikes for Less, Mango Outlet, menswear, menswear inspiration, MissGuided, model, Nordstrom Rack, Old Navy, Payless, Quickie Darling Deal & Steal, Red Carpet Review, Romwe, Show Me The Shoes, sorts, style, style for days, style icon, summer fashion, The $100 Challenge, The Stylish Five, tyle blogger, Urban Outfitters. Bookmark the permalink. 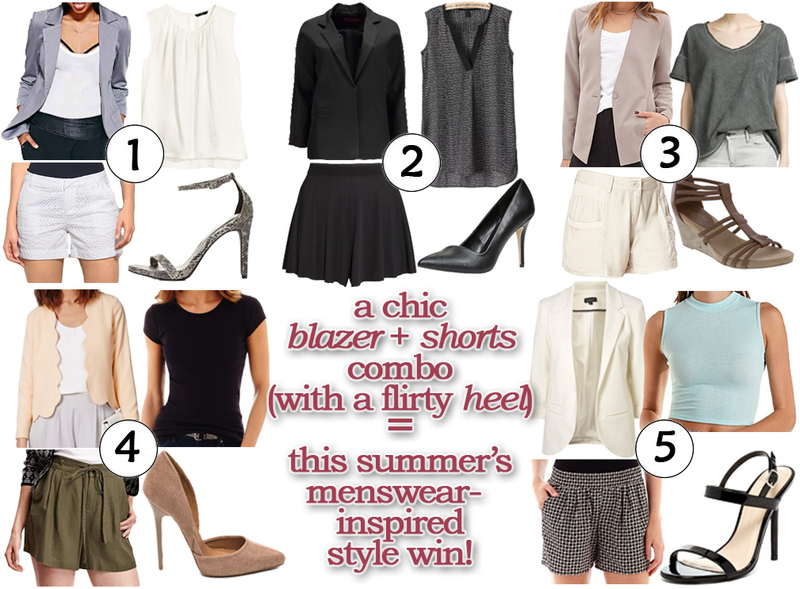 ← The $100 Challenge: A Stylish, Summer-Ready Nine-Piece Outfit!